World Food Day is a day of action against hunger. On October 16th every year, people around the world come together to show and share their commitment in working towards a hunger-free world; because when it comes to hunger, the only acceptable number is zero. This year’s World Food Day theme focuses on raising the profile of local produce and smallholder farming both in developed and developing countries. As a global community of travellers, we all enjoy exploring local culture and food is an undeniably crucial part of the way we experience the world. Small, family farming is the main form of agriculture in the food sector – across the whole world. Our active role in supporting locally farmed products has a direct impact, providing support to many wider global issues such as reducing hunger and poverty, providing nutrition, improving livelihoods, managing natural resources, protecting the environment and working towards sustainable development. On a more home-grown level, buying local, seasonal produce helps to support small farmers, reducing a lot of the waste associated with exporting, and in turn promoting food security on a global scale. Through buying local and being aware of where our food comes from, and goes, we are deepening our global consciousness of this startling statistic: some 805 million people do not have enough food to lead a healthy, active life. That’s about one in nine people on earth. Over sixty of our hostels across fifteen different countries grow their own vegetables, and a large proportion of their green fingers extend to composting – meaning they recycle their own organic waste and use it to feed the plants – an ongoing cycle of renewal! 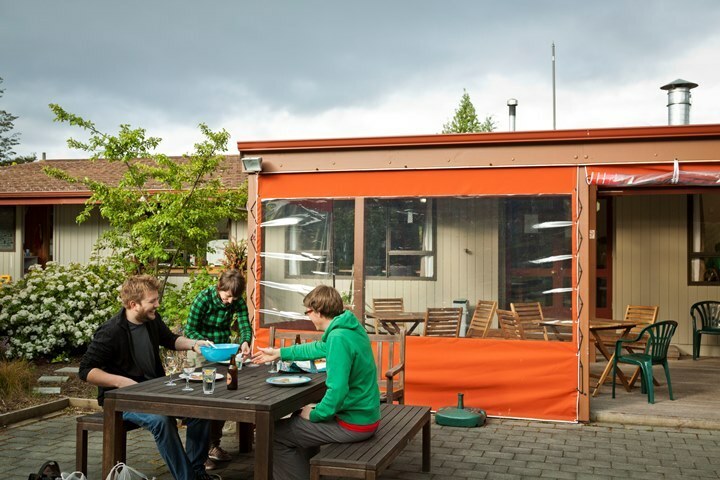 Even more of our hostels get involved by serving Fairtrade, organic, local and seasonal produce within their own onsite cafes and restaurants. 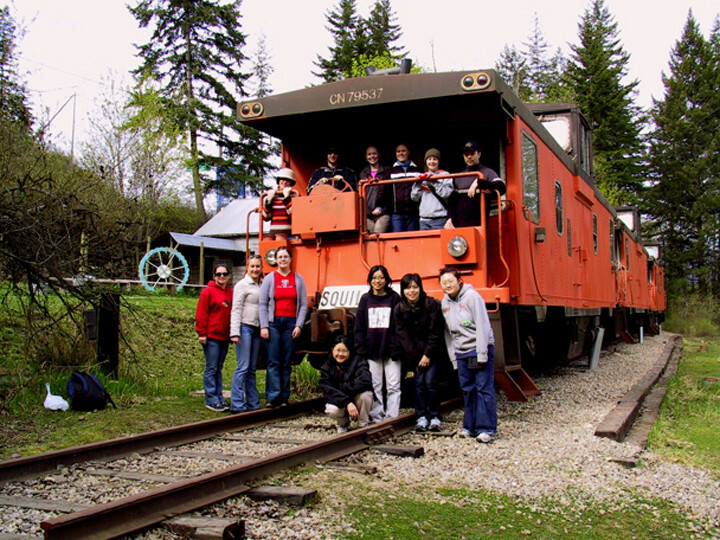 At HI – Shuswap Lake, Canada you can sleep in a real Canadian Caboose train carriage whilst sampling their home grown goodies. 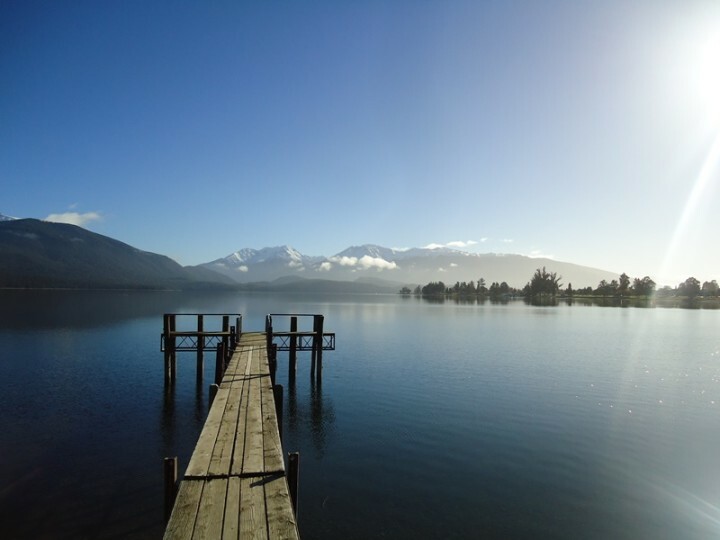 You can feel good about enjoying the breath-taking Fiordland National Park nearby New Zealand’s YHA Te Anau hostel thanks to its long list of eco activities. 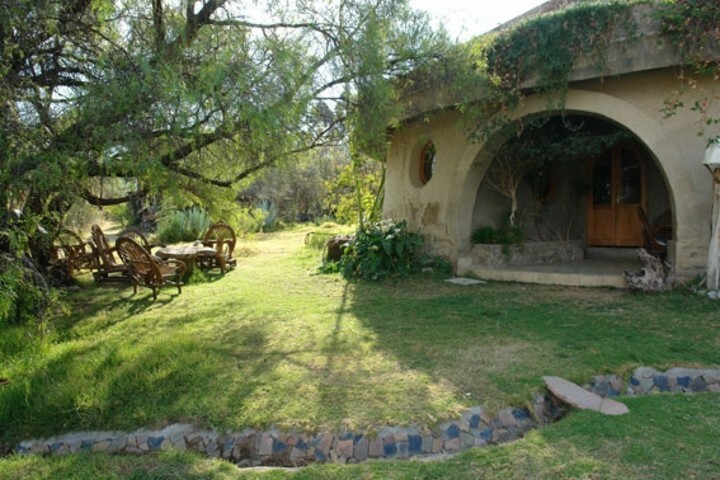 This eco hostel, Planeta de Luz in Cochabamba, Bolivia isn’t just top of its game for horticultural habits, but offers massage reflexology and music therapy too. Fittingly, here at HI, we’re an internationally diverse bunch. We celebrated this by bringing in a few homemade goodies tied to our global heritage, but with ingredients sourced locally here in Hertfordshire, England, to support our local farming communities. 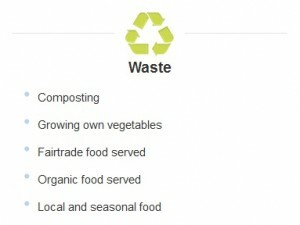 Everything was delicious, so needless to say the issue of waste wasn’t a problem. 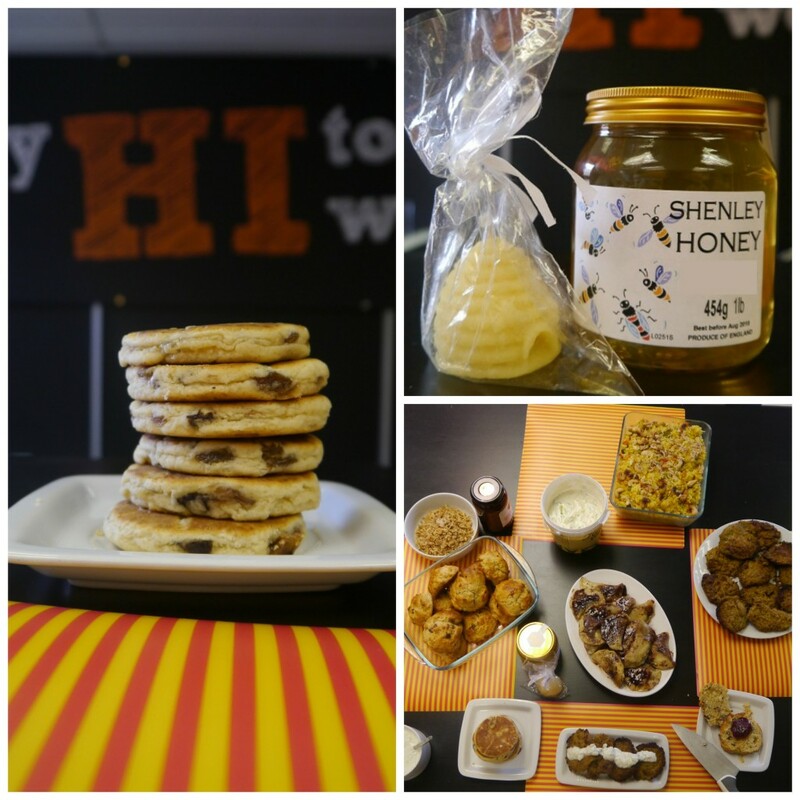 A peek at some of our autumnal looking snacks: Some special honey brought in by Ally, who keeps her own bees, English scones from Julian, Lenka’s Slovak sweet treats Pirohy, Greek Tzatziki and Middle Eastern falafel, Tarang’s Indian Biryani with raita, and local welsh cakes from Izzy. 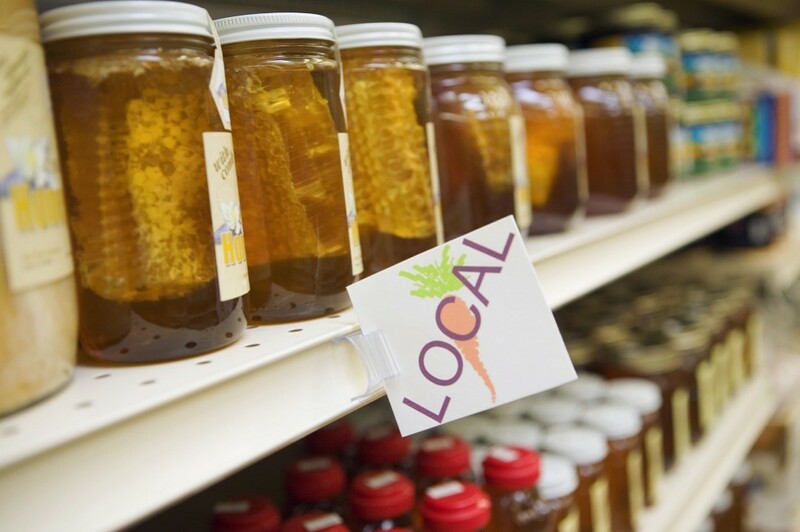 Buy foods that are in season locally: prices and availability won’t only be kinder to you, but your local smallholder farm will benefit too. If you’re particularly keen on bananas, and they’re more abundant in your area in August, why not chop them up and freeze them during winter? Want to find out more about our other projects? 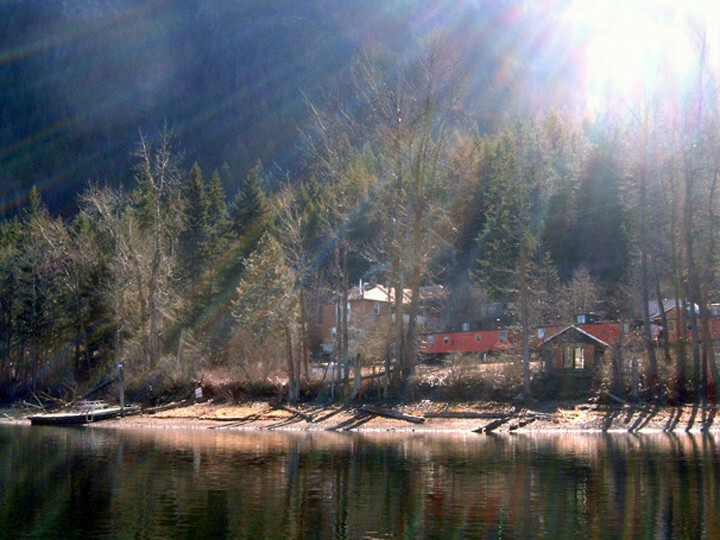 Take a look at our volunteering opportunities and eco footprints here. Interested? 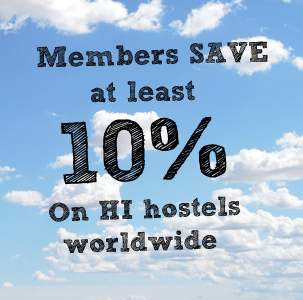 Go ahead and drop us an email at socialmedia@hihostels.com.